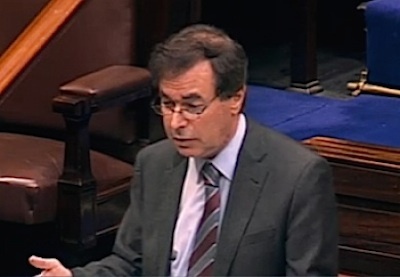 After ricocheting from one scandal to the next since his appointment, disgraced 26-County Minister Alan Shatter is to finally face a parliamentary motion of no confidence. 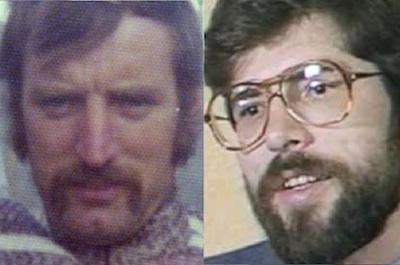 The PSNI have yet to say if they are seeking to question Sinn Fein leader Gerry Adams following the arrest and charging of his former comrade, Ivor Bell, on IRA charges last week. 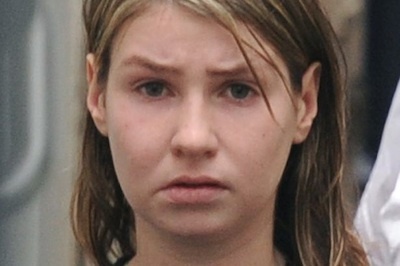 Republican prisoners in Maghaberry held a 48-hour hunger protest this week in support of a prisoner held in the jail’s punishment block for the past three years. 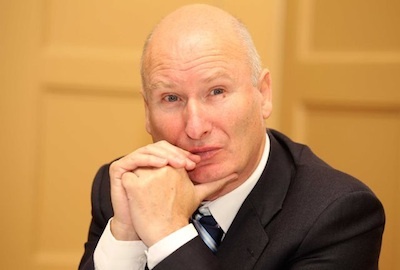 The leader of the UVF paramilitary-linked Progressive Unionist Party (PUP) Billy Hutchinson has claimed his role in the murder of two Catholic men 40 years ago ‘helped prevent a united Ireland’. 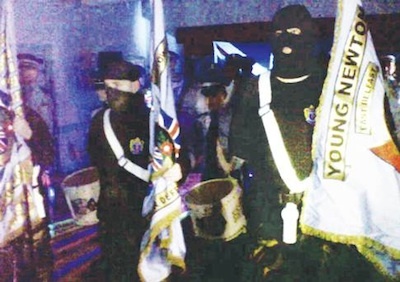 Loyalists who wore balaclavas during a ‘show of strength’ close to a north Belfast interface were taking part in “street theatre”, according to the Stormont-funded ‘Ulster Political Research Group’ which has links to the unionist paramilitary UDA. 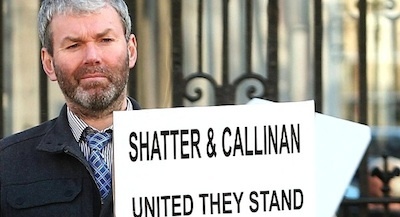 The cousin of two Catholic brothers murdered by Billy Hutchinson in 1974 responds to the PUP leader’s attempt to justify his actions. 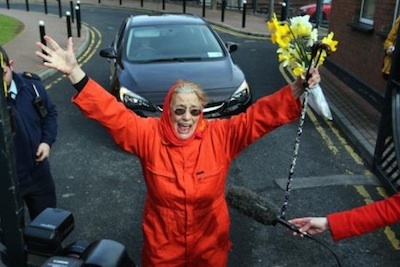 79-year-old Irish peace activist Margaretta D’Arcy’s was this week released from prison, after serving a three month sentence for protesting the use of Shannon Airport by those engaged in war crimes. 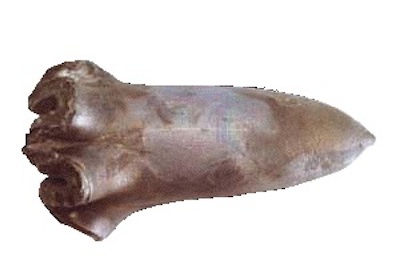 Can we defeat this injustice? 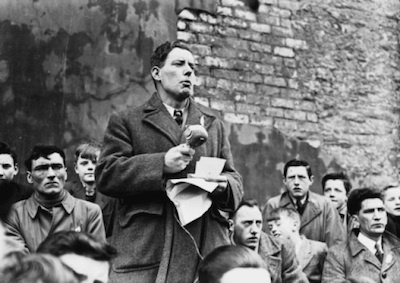 With one stroke the crown has muted the Westminster outcry over its bartered OTR immunity certificates, placated unionist adherents and sent a sinister warning to potential independent republican candidates or campaigners. 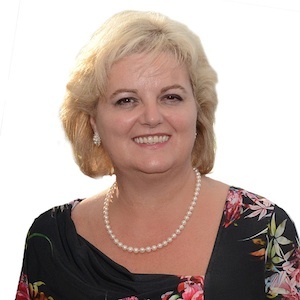 The Dublin government is in crisis and the 26 County judicial system on the point of collapse following revelations that illegal recordings have been made of telephone conversations to and from police stations for some three decades. 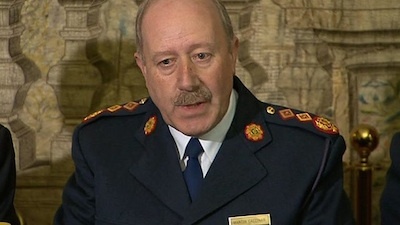 The chief of the 26 County Garda police, Martin Callinan, resigned today after refusing to withdraw his condemnations of two whistleblowers who exposed corrupt practices in the force. 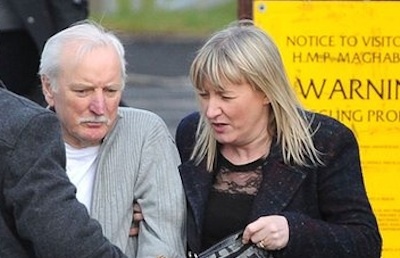 Veteran republican Ivor Bell has been charged this Friday night with IRA membership and “aiding and abetting” the execution of informer Jean McConville in 1972. 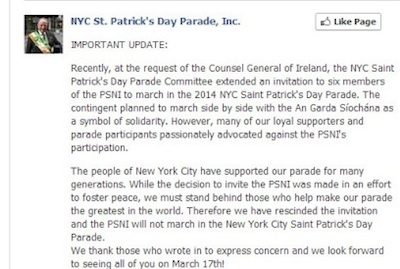 The organisers of the New York City St Patrick’s Day parade infuriated Irish opinion in the city with a last minute u-turn to include a contingent of anti-Irish PSNI police while continuing to ban gay and lesbian organisations. 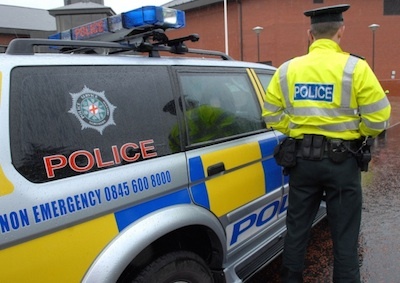 Video footage has emerged showing two members of the PSNI in Derry laying an incapacitated St Patrick’s Day celebrant in a bus lane in Derry. 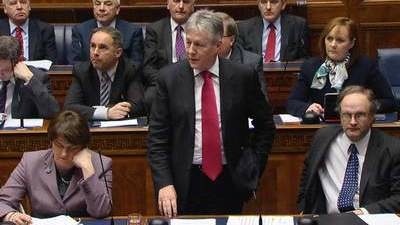 Britain’s Union Jack flew over Belfast City Hall on St Patrick’s Day, but that did not prevent loyalists gathering to attack Irish language speakers attending a cultural event there. 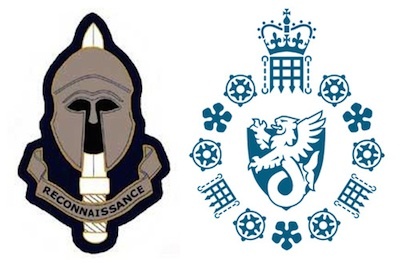 A mortar rocket attack against a PSNI patrol in west Belfast last weekend involved new technology and equipment, according to a statement issued this week in the name of the IRA. 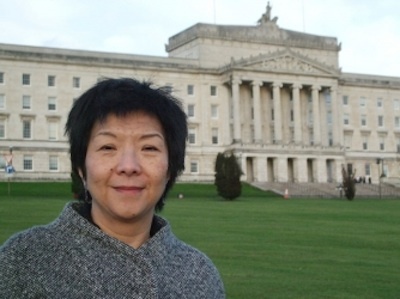 A leading member of the traditionally pro-union Alliance Party has astonished everyone by declaring her support for a United Ireland. 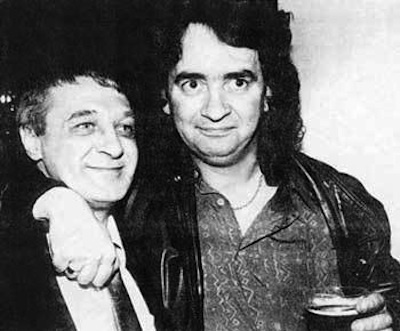 Gerry Conlon and Paddy Hill, two men who suffered among the worst miscarriages of justice in British history have accused the Irish and British governments of turning their backs on innocent people sent to prison. 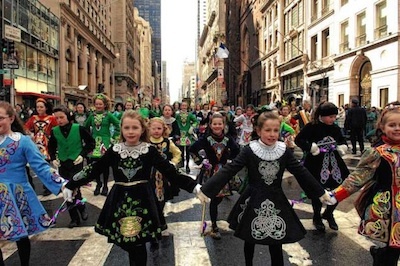 Organisers of the New York City St Patrick’s Day parade have come under heavy political pressure to reinstate a contingent of PSNI police in Monday’s world-famous parade. 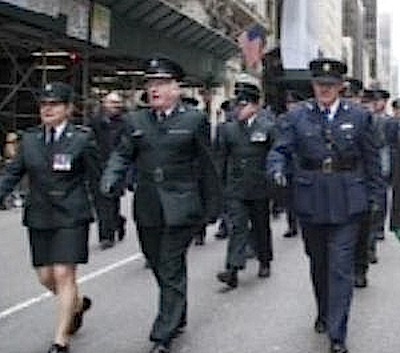 In a sudden turnaround, an ad-hoc campaign by Irish Americans has succeeded in preventing the inclusion of a delegation of PSNI police (formerly RUC) in this year’s St Patrick’s Day parade in New York. 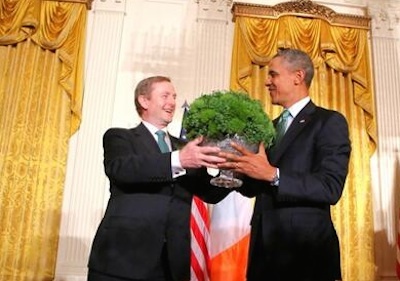 Just five months before the 20th anniversary of the Provisional IRA’s original ceasefire declaration, US President Barack Obama has expressed disappointment at the failure of Irish politicians to deal with the collapse of the latest mediation talks. 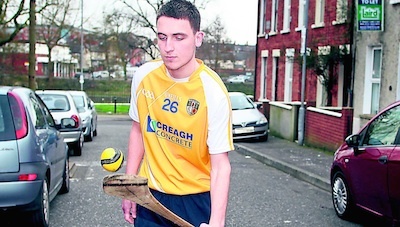 The PSNI have been accused of taking Catholics in the north of Ireland “back to the dark days” after several young people were stopped in the street by members of the force for playing Gaelic games. 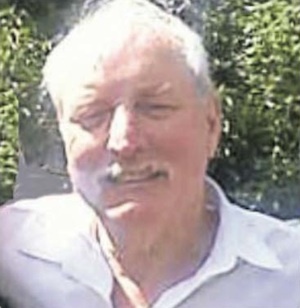 British intelligence agents have been recorded making an overt approach to a former prisoner in Belfast City Centre, just days after he lost his job in a call center due to ‘security reasons’, according to the Republican Network for Unity. 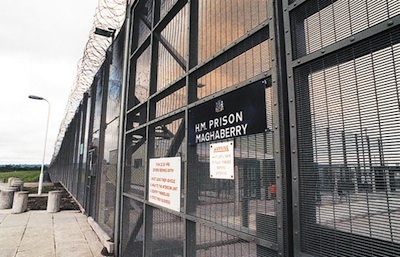 In a strongly-worded statement warning of further attacks, responsibility for two letter bombs addressed to prison staff at Maghaberry jail has been claimed in the name of ‘the IRA’. 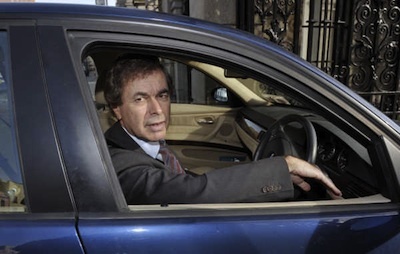 An investigation into the quashing of penalty points by the Garda police in the 26 Counties has found consistent and widespread wrongdoing within the force, humiliating Dublin’s Justice Minister Alan Shatter and the Garda police commissioner, Martin Callinan. 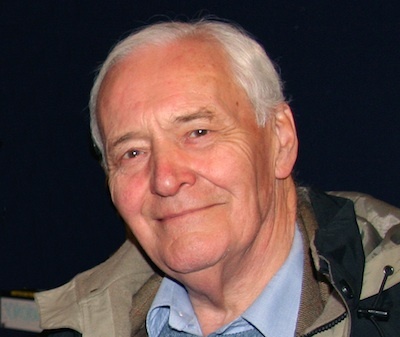 Former British cabinet minister and lifelong radical Tony Benn died today [Friday] at the age of 88. There are events in one’s life, big and small, which are life-defining and life-shaping, even though at the time you might not know it. 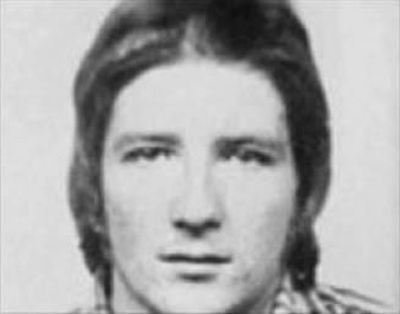 Meeting Bobby Sands for the first time became for me life-defining. 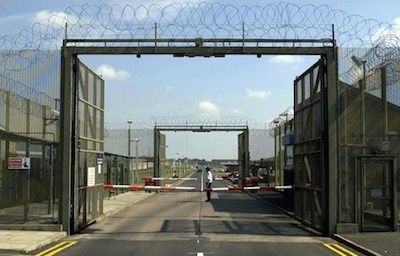 Two letter bombs addressed to Maghaberry Prison were intercepted this week following a violent confrontation inside the jail. 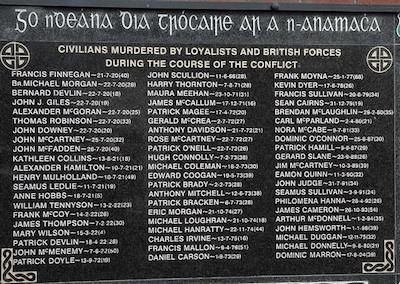 The revelation that an administrative scheme to deal with IRA ‘On the Run’s’ (OTRs) has been operating quietly for at least 13 years has angered some of those bereaved by the Bloody Sunday massacre and other state killings. 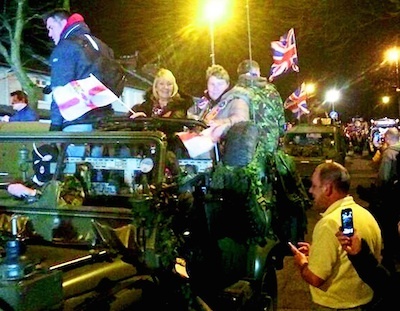 The unionist paramilitary UDA put on a so-called ‘show of strength’ in a community centre owned and operated by Belfast City Council last weekend. 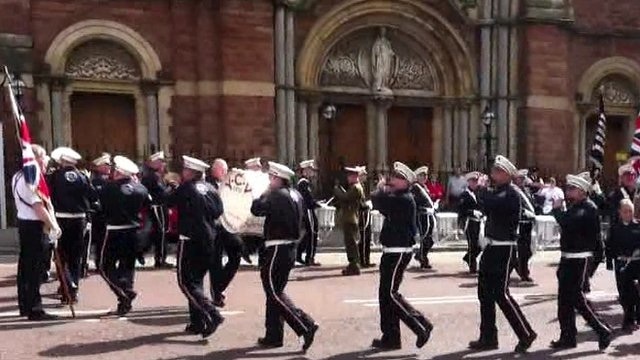 There has been an outcry after charges were dismissed against 17 members of a hardline loyalist band who paraded past a Catholic church in defiance of a legally-binding ban on sectarian displays. 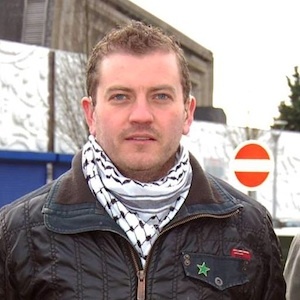 The National Treasurer of Republican Sinn Fein was arrested and charged by the PSNI for speaking Irish, the party has said. 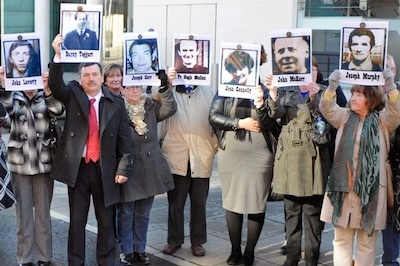 The Ballymurphy massacre families have welcomed the opening in Belfast of the preliminary stage of the inquest into the August 1971 killings in which eleven people died at the hands of the British Army over the space of three days. 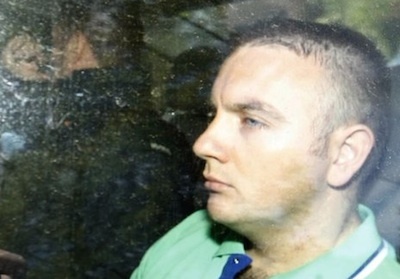 Eirigi press officer Stephen Murney has given an account of the physical and mental torture he endured while interned at Maghaberry prison, outside Lisburn over the past 14 months. 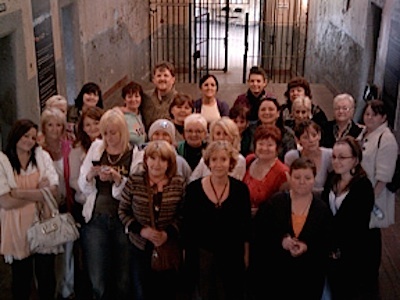 The reflections of a group of republican women ex-prisoners and the trauma, emotional and physical, that many of these women suffered and overcame during their time in prison. 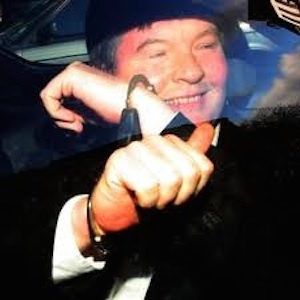 The past has once again come back to haunt the north of Ireland when it emerged in an Old Bailey trial this week that some republicans ‘on the run’ (OTR) from conflict-related prosecutions have privately received assurances that no prosecutions are due. 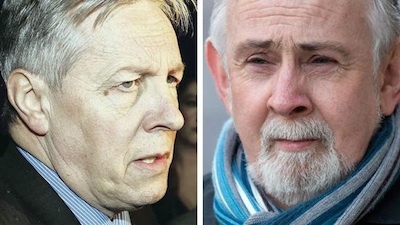 The disclosures made in John Downey’s case could have altered the course of Gerry McGeough’s trial or appeal, according to his legal team, as the evidence presented at the Old Bailey could have confirmed that 216 “pardons” had been issued to republicans. 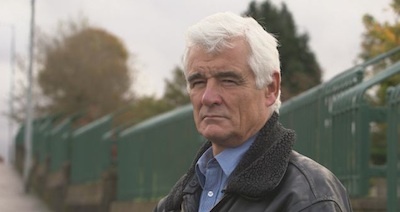 An ongoing row over salaries at Irish state-funded charities and voluntary organisations took a fresh twist this wee, when it emerged that senior executives at Rehab, who have long refused to reveal their base salary payments, have awarded themselves lucrative bonuses. 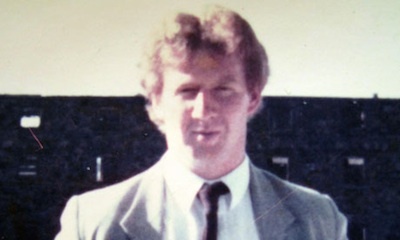 British forces have said they will not disclose information to those injured in the ambush and murder of Lurgan man Sam Marshall in March 1990. 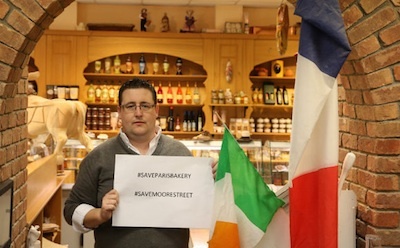 The great-grandson of Irish patriot James Connolly has criticised plans to demolish a Moore Street bakery at the historic site of the 1916 Rising and erect a shopping mall. 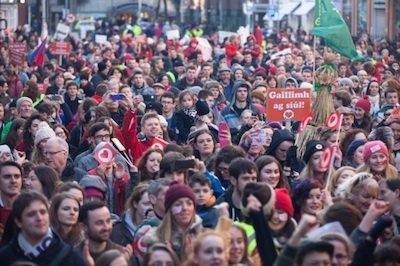 More than ten thousand have taken to the streets in recent weeks in protest at the Dublin government’s failure to protect the linguistic rights of Irish speakers, and further protests are planned. 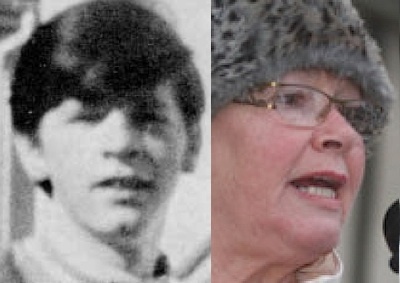 As preliminary hearings into his inquest get underway, a look at the murder of Sam Marshall, a close friend of veteran Irish Republican Colin Duffy, which took place 24 years ago this week, and the efforts of assassinated human rights lawyer Rosemary Nelson to pursue justice in the case.